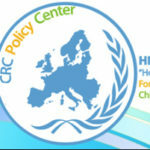 The International, Independent and Humanitarian institution “Hope For Children” CRC Policy Center congratulates the Ministry of Foreign Affairs of Cyprus and the Honorary Consul of Kenya in Cyprus, Mr. Nikos Tornaritis on the humanitarian aid initiative for the infrastructures that Holy Metropolis of Kenya operates and invites the people of Cyprus to respond to this call. This initiative is organized by the Ministry of Foreign Affairs of Cyprus in cooperation with the Honorary Consul of Kenya in Cyprus and DISY’s parliamentary representative Mr. Nikos Tornaritis and the Commissioner for Volunteerism and Non-Governmental Organisations, Mr. Yiannis Giannakis, in the framework of enhancing humanitarian aid policy and contributing to the implementation of the Millennium Development Goals. This initiative will last throughout November and concerns the collection of new or lightly used clothing and footwear, school supplies and dry food, aiming at enhancing the operation of the orphanage, schools and medical centres operating under the responsibility of the Holy Metropolis of Kenya. The period during which each citizen, organisation or institution can contribute actively began on Thursday 1st of November, and will be open until Friday 30th of November 2018. The collection of items will take place in a specially designated area at the Ministry of Foreign Affairs’ parking area, between 9.00 a.m. to 2:00 p.m. It is an action that has both meaningful and symbolic value and enables everyone to offer what they can to continue the imperative missionary work of the Holy Metropolis of Kenya, which is being conducted under particularly adverse conditions. 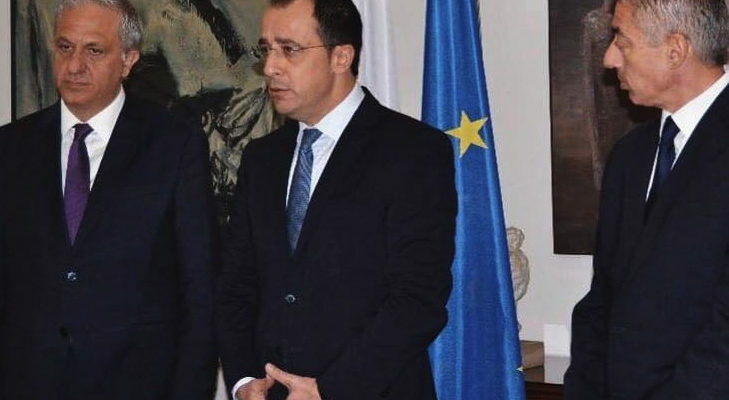 For further information, the public can contact the call center of the Ministry of Foreign Affairs of Cyprus, to the number 22651000.